We are registered with NNAS as a provider of the Bronze & Silver Awards in addition to all levels of the Young Navigator’s Star Award scheme. 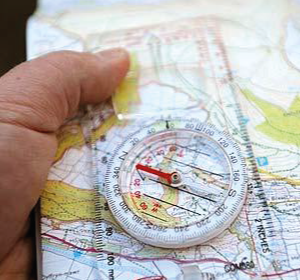 Bronze NNAS Award (2 days)– Navigation in the countryside using paths tracks and other linear features, basic map interpretation including compass work. Silver NNAS Award (2 days) – Navigation in the countryside using skills acquired at bronze level and adding skills required to navigate to features and places some distance from paths and tracks, accurate compass work is required and an ability to use appropriate navigational techniques to go across country.